The Leader of ISIS, Abu Bakr al-Baghdadi has released an audio message for his followers. He ordered them to remain ready for more attacks and he emphasized them for being Steadfast. This audio message has come after over one year of silence by ISIS leader. 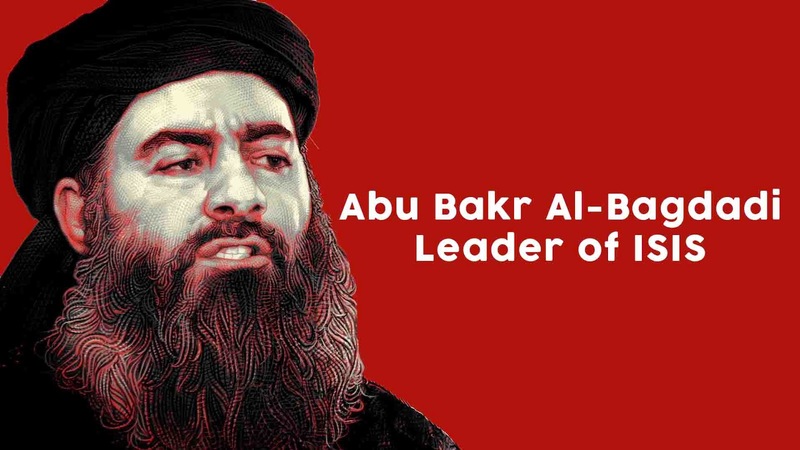 ISIS media division A-Furqan has released a 54 minute audio message on Tuesday, which they claims to be the voice of ISIS leader Abu Bakr al-Baghdadi. In his speech, he told his fighters to 'preserve' and continue fighting the enemy groups till your last drop of blood. The American Intelligence Agency CIA is now aware of this audio speech but they are still to conform the voice of Baghdadi. The whereabouts of Abu Bakr al-Baghdadi, his leadership of ISIS and still alive or dead is being questioned everywhere. His whereabouts are still unknown but it is believed that he is hiding himself in the desert that stretches Syria-Iraqi border region. Chris Meyer, Director of Task Force who was trying to defeat ISIS, told media that "As long as his death is not confirmed, we continue to determine that he is probably alive." His Sources believe that he is likely to hide in Syria. American and coalition officials have said that fighters of ISIS have now limited to a small area near Hanjin town situated on the Iraqi border. Before this, Baghdadi released a speech for his followers in September last year, in which he said to burn their enemies everywhere and target the media centers of Infidels. He said "United States is going through worse time and Russia is competing with the U.S. over regional influence and power. He urges his fighters to have patience and perseverance and continue Jihad. ISIS Leader Abu Bakr al-Baghdadi also criticized the rebels who had surrendered to President Bashar Assad forces in Syria urges them to pick up arms and join the ISIS instead.